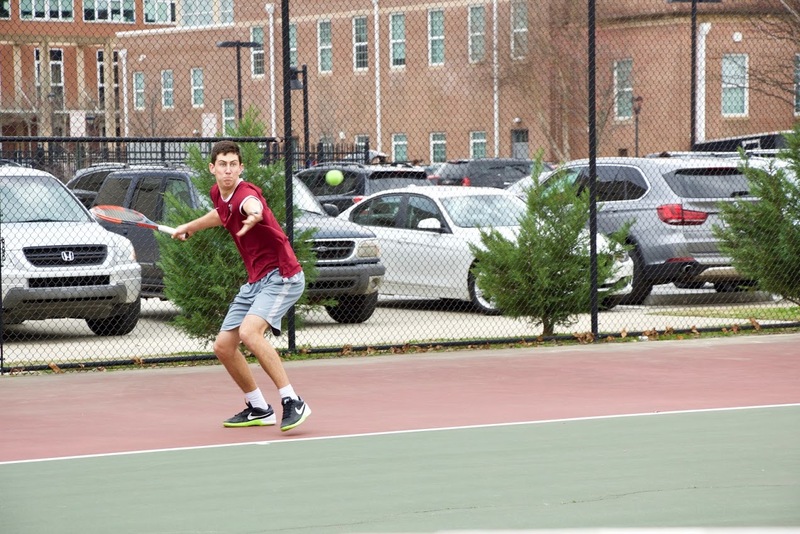 The Grady tennis teams are off to promising starts. 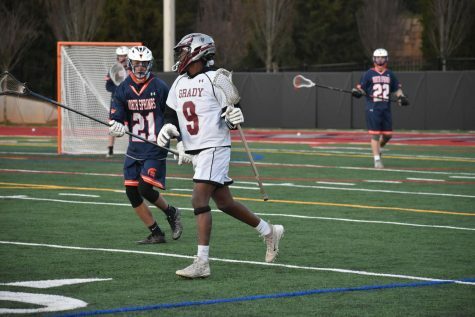 The boys are 3-1, including a 5-0 sweep of region rival Lithia Springs. The girls are 2-2 and also swept Lithia Springs. The teams are fairly young and are looking to grow as the season progresses. 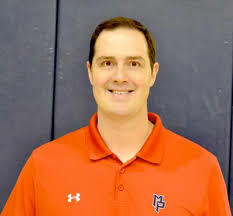 “I tried to schedule some pretty tough teams earlier in the season so the teams can get good experience before the region games, and so far, they have done really well,” coach Scott Stephens said. After qualifying for state competition last year, the boys team lost four key seniors from the five-person starting rotation, creating a gap for younger players to step up. “We lost four seniors last year, but we have some very good young guys. A lot of our really good players are juniors and freshmen,” senior captain Jon Lerner said. Players like Maximus Freightman are in the varsity lineup for the first time. After the most successful season ever for the boys team last year, a repeat of the success will be quite a challenge. However, the team is optimistic after the strong start. The girls team is also looking to show progress. Last year, the girls lost in the first round of the state playoff, so the team hopes to repeat and add to last year’s success; however, top player, Gabby Poux, graduated at the end of last season. “We lost our number one player, so others have had to step up, and I think we are at the point where we are getting used to that new responsibility,” senior captain Lena Rosen said. Rosen is the number one player this year and is leading the team through big changes. That “bright future” is due to young players like freshman Emily Brown who has had a strong start on the varsity team as part of one of the doubles teams. With a group of underclassmen with potential, the teams expect to improve.